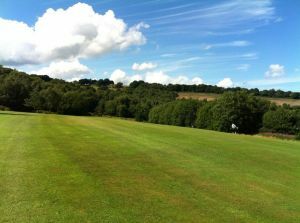 Renishaw Park Golf Club was the brainchild of Sir George R. Sitwell Bt. 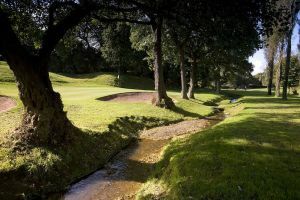 and in 1911 he constructed an 18 hole golf course spanning the Sheffield to Barlborough road. 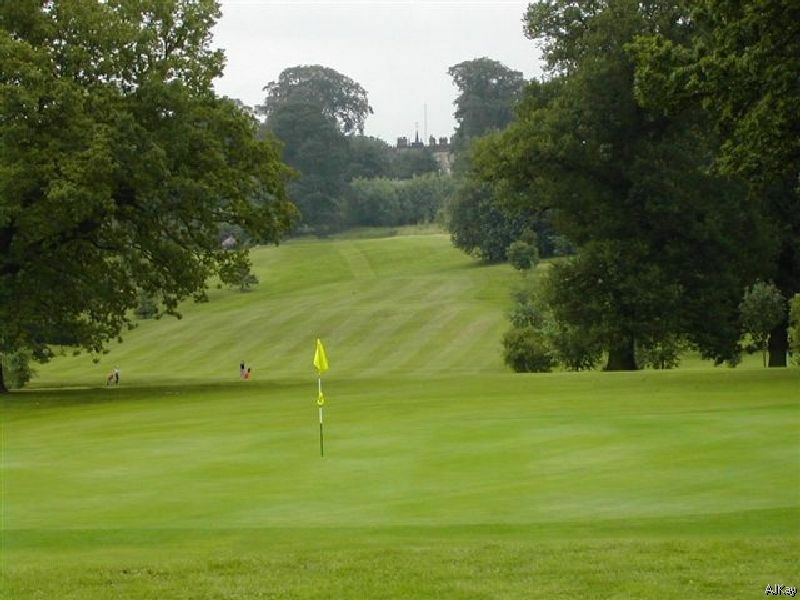 The front nine holes were set in the parkland adjoining Renishaw Hall with the back nine holes across the road alongside the River Rother. 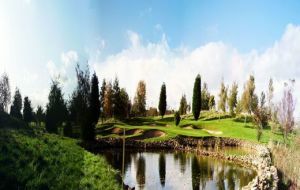 In the construction of the original course little or no resculpturing took place except for the levelling of tees and greens. 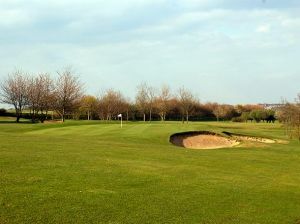 The course has largely remained unaltered with the exception of the ninth and twelfth holes. 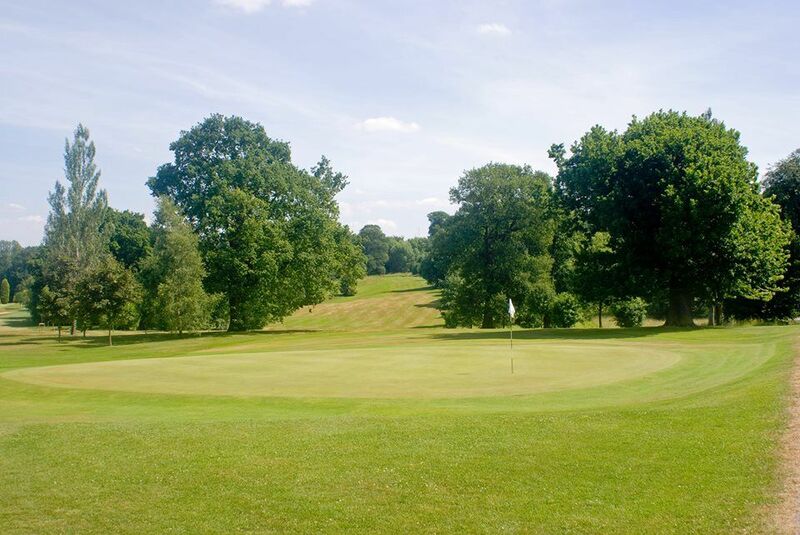 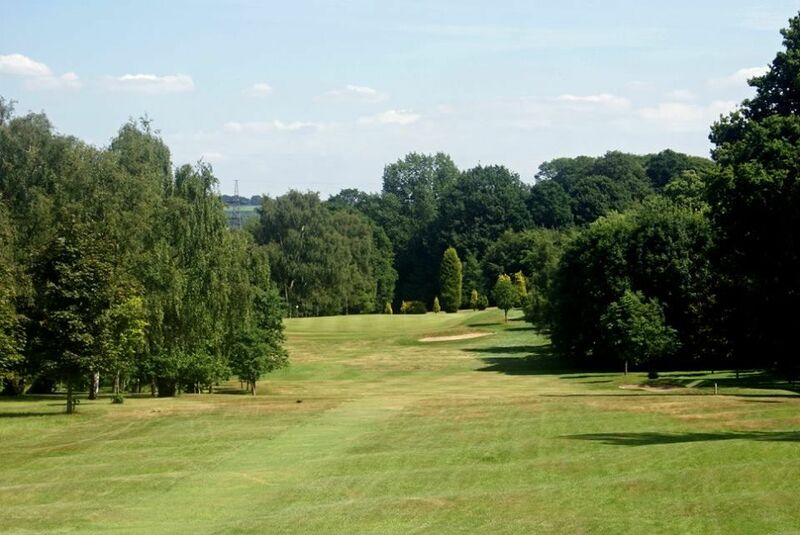 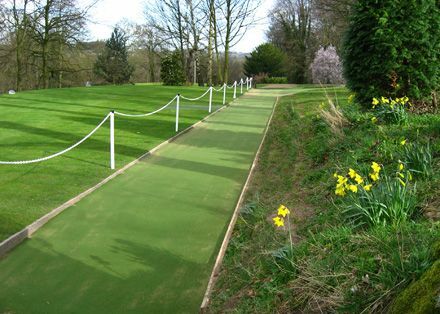 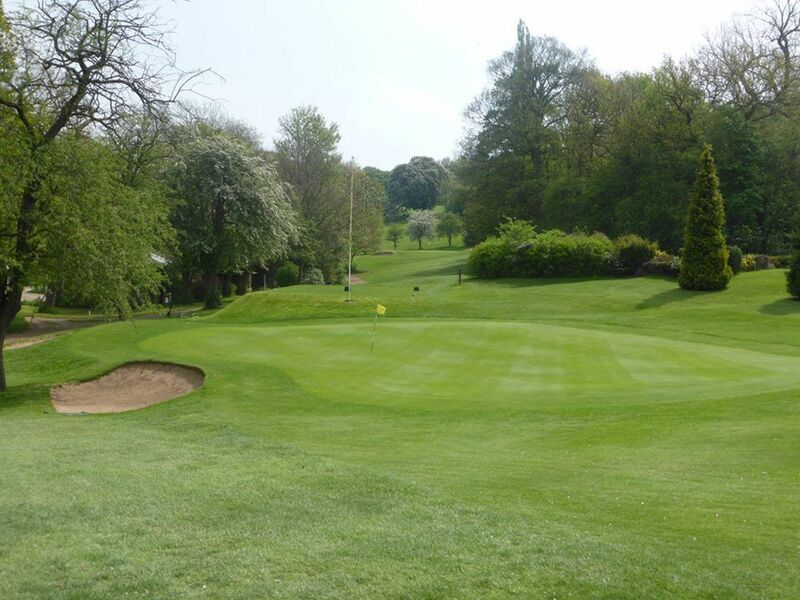 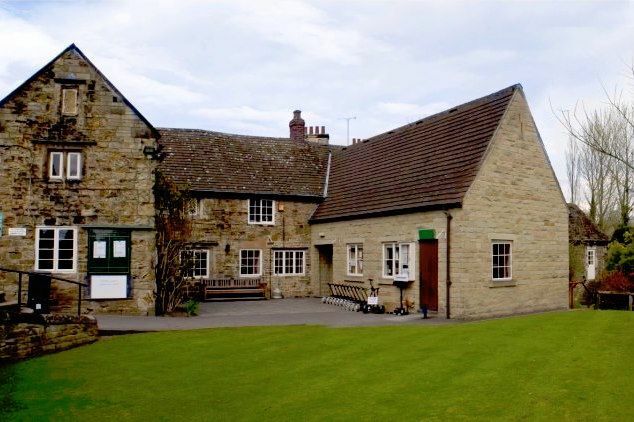 Renishaw Park Golf Club is not yet in our pool of Golf Courses for orders.